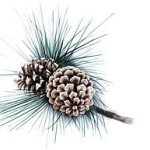 “Did You Know?” is a new weekly blog post. Each week we will post a small article based on Mental Health factoids. 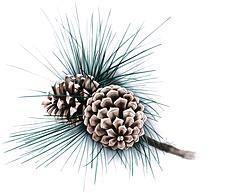 You can also follow “Did You Know?” on our Linden Lodge Facebook page. Have you ever heard that people with mental health needs, even those who are managing their mental illness, cannot tolerate the stress of holding down a job? I know I have, but did you know that the statement above is just a myth? Actually, according to mentalhealth.gov people with mental health problems are just as productive as other employees. Employers who hire people with mental health problems report good attendance and punctuality as well as motivation, good work, and job tenure on par with or greater than other employees. Recognize that Mental Illness is legitimate workplace concern. Train managers to promote mental health well being among their teams. Educate ourselves and everyone around us to destigmatize mental illness. This week we are talking about Vincent Van Gogh. Yes, the famous painter. Van Gogh is regarded as one of the greatest painters of all time. I have to admit, he is one of my favorites. 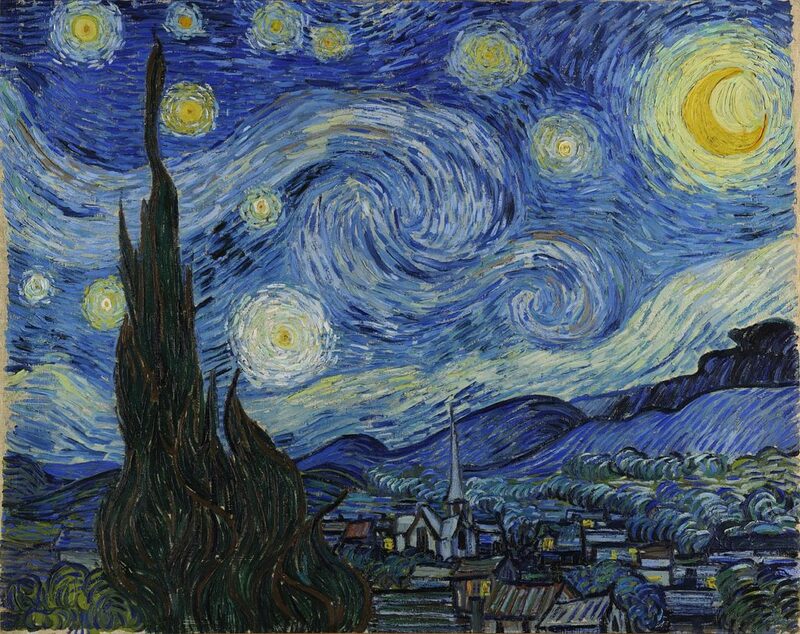 Partiality aside, it is obvious that Van Gogh brought something to the art table that had not been done before. The way he captured movement and light in his paintings was far different from his predecessors. But… Did you know that Vincent Van Gogh lived with Bipolar Disorder? That’s right, even famous artist are not exempt from mental illness. Bipolar disorder also known as Manic Depression, is serious brain disorder that causes a shift in mood, energy, and functioning. Bipolar disorder affects 1.2% of the population, approximately 2.3 million adult Americans. Bipolar Disorder is chronic and life long. Usually beginning in adolescents or early adulthood. Generally there are symptoms of mania an depression. Mania is abnormal, persistent, elevated mood or irritability. Mania can also be elevated self-esteem, excessive energy, thoughts and talking. Continued treatment is vital. For more information on Bipolar Disorder check out The National Institute of Mental Health. As the amazing Dream It, Do It campaign comes to the end at First Bank, the Linden Lodge Foundation celebrates a win. 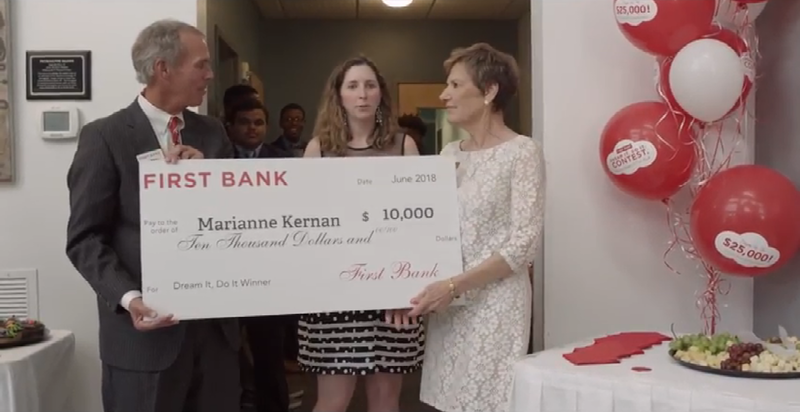 Marianne Kernan shared our story, and now she is one step closer to making her vision for Linden Lodge come true. Everyone knows that regular exercise is good for the body. But exercise is also one of the most effective ways to improve your mental health. People who exercise regularly tend to do so because it gives them a better sense of well-being in addition to all of the other known benefits of exercise. There’s plenty of research out there documenting the benefits of exercise and our mental wellness. 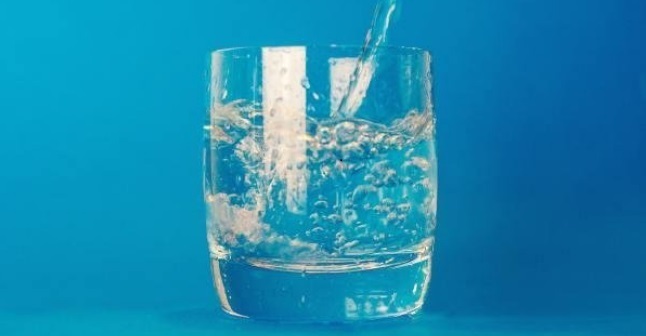 Now, according to research presented at the American Physiological Society’s annual meeting at Experimental Biology 2018 in San Diego, there’s a link between adequate hydration and the full cognitive benefits of hydration. The research shows that hydration may boost the cognitive benefits of exercise especially in older adults. In fact, proper hydration was shown to improve executive function in older adults immediately following exercise. So, what does this mean? We define executive function as the set of mental skills we need to get things done throughout the day. These are likely skills we don’t even think about like multitasking, focus and even memory. Having an increase of sharpness in these skills can be especially beneficial for the aging brain. As the temperatures heat up this summer, it’s important to remember that dehydration can be harmful to anyone- especially seniors and young children. Look out for the signs of dehydration like dizziness and dark urine and keep a water bottle near by throughout the day. I wish I had known that I had a mental illness that could be treated! I wish I had known that the way I felt wasn’t normal and it wasn’t necessary. I wish I had known that I didn’t deserve to feel bad, all the time. The deaths of Anthony Bourdain and Kate Spade may have people wondering how to help someone with depression. The symptoms aren’t always obvious. This story discusses suicide. If you are looking for help or know someone in crisis, please call the National Suicide Prevention hotline at 1-800-273-8255. To the outside world, fashion designer Kate Spade seemed to have a charmed life that she worked hard to create. 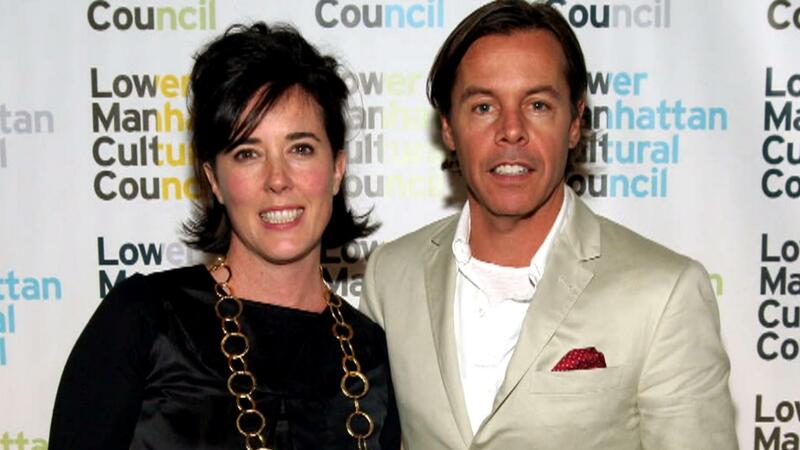 Yet behind closed doors, “…there were personal demons she was battling,” her husband, Andy Spade, said in a recent statement following the designer’s death by suicide on June 5 at 55. 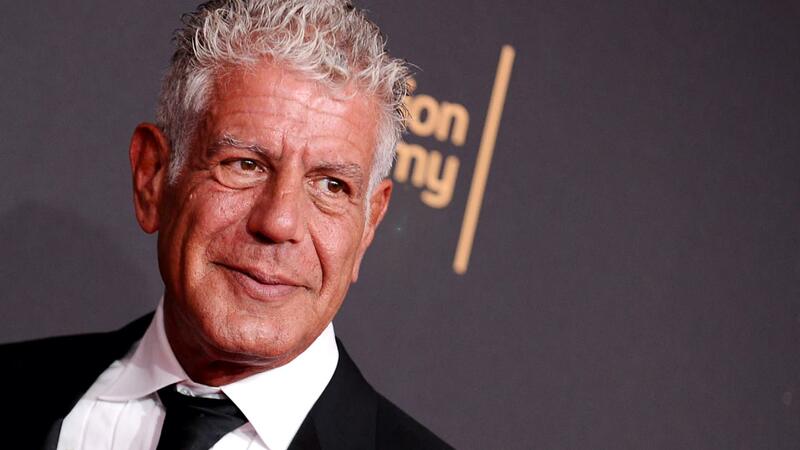 The world is waking up to another shocking headline today: Anthony Bourdain, the popular chef and television personality, has died by apparent suicide at age 61. Depression is the leading risk factor for suicide. It’s also the leading cause of ill health and disability worldwide, according to the World Health Organization, with more than 300 million people suffering from the disease. Rates of depression are on the rise among Americans from all age groups, but a lack of support for mental health issues combined with a common fear of stigma means many do not get the treatment they need to live healthy, productive lives. For someone living with depression, being able to talk to a loved one or someone they trust is a first step to finding treatment and recovering. Depression increases the risk of several major diseases and disorders including addiction, suicidal behavior, diabetes and heart disease, which are themselves among the world’s biggest killers. And if you are concerned about a loved one, it’s important to express your concern. 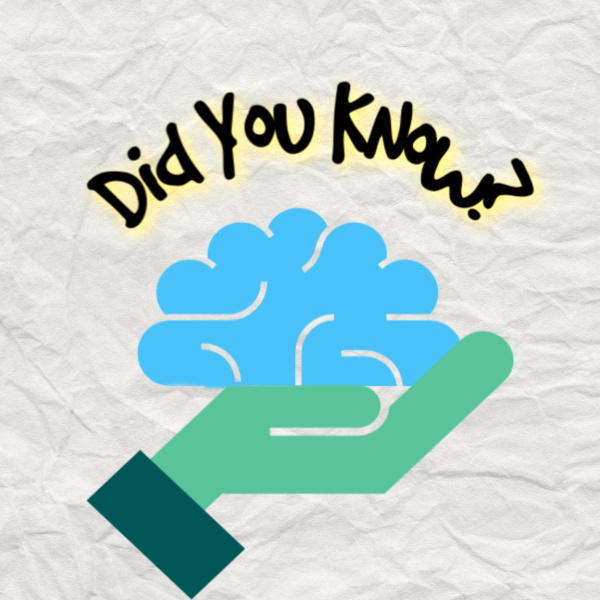 “Some people have the misconception that asking a person about suicide will increase the risk, but, in reality, asking doesn’t increase the risk of suicide, but can save a life,” said Dr. Jeffrey Borenstein, president and CEO of Brain & Behavior Research Foundation. Some people with depression may experience very severe symptoms, and seek help. Others may have such subtle symptoms they don’t think depression is the problem. People with smiling depression may be able to put on a show in public, at work and even at home with their families, even though they’re suffering on the inside. Alarmingly, if a person is exhibiting a sudden sense of calm and happiness after being extremely depressed, it could mean he has made a decision to attempt suicide, according to Helpguide.org. Like the classic signs of depression — persistent low mood and loss of pleasure — these more subtle symptoms can also affect “ … how well a person is doing and how well a person is functioning,” said Dr. John Zajecka, professor of psychiatry at Rush University Medical Center. A common misconception is that people need to be weepy and sad in order to be diagnosed with depression, Zajecka said. But some people may feel numb or angry, instead of hopeless. Although “… one symptom does not a diagnosis make,” there are some subtle clues to depression that people should be aware of, especially if they persist, said Dr. Holly A. Swartz, professor of psychiatry at the University of Pittsburgh School of Medicine. 1. YOU NOTICED CHANGES IN SLEEP. Maybe you used to be a person who used to sleep soundly. Now you don’t. Maybe you always functioned well with 6 hours of sleep per night. Now you find yourself sleeping the weekend away. People may also experience what’s called “psychomotor agitation,” which can cause restlessness and an inability to get comfortable, said Dr. Joseph Calabrese, a professor of psychiatry and director of the Mood Disorders Program at University Hospitals Cleveland Medical Center. 2. YOUR MIND SEEMS MUDDLED. Other subtle signs of depression may include a kind of “slowness of thinking,” forgetfulness and difficulty in making decisions, he adds. 3. YOU WORRY TOO MUCH AND THINK TOO MUCH. The clinical name for excessive worry and over-thinking life situations or events is called “rumination.” Rumination can increase the chance of becoming depressed and make episodes of depression last longer. “With rumination, people basically get caught in a loop of replaying negative situations or looking at neutral situations in a negative way or over-analyzing things,” Zajecka said. Some research shows the “ruminators” among us do seek social support. But eventually that support lessens. “A little self-reflection is good, but with rumination someone can become very self-absorbed and they talk about the same things over and over again, which becomes tough on the people around them,” Zajecka said. Those people may turn away, which can cause more rumination, depression and feelings of low self-worth and low self-esteem. 4. YOUR WEIGHT HAS CHANGED. Weight changes can be a warning sign of depression. Some people may start to eat too much. Others may lose interest in food. These changes in your eating patterns may be accompanied by fatigue and a loss of pleasure. “Most people enjoy a good meal, and those who are depressed lose energy and interest, even in eating,” Calabrese said. Or they may overcompensate and just eat too much. Overeating or loss of interest in food may have little to do with hunger since depression can affect chemicals or parts of the brain linked to both pleasure and appetite control. 5. YOU’RE NOT AS ENGAGED OR EXPRESSIVE. If you notice that someone who was previously social and engaged with family, friends, work or the community but now “pulls back” from usual activities there’s a chance that person may be depressed, Swartz said. Social withdrawal and isolation are indeed hallmark symptoms of depression. But another symptom to look out for is a “flat” or “blunted” affect, basically a decrease in emotional expression. You can even see it in a person’s face since facial muscles are less active, she added. 6. YOU HURT A LOT. Depression does hurt and may be the cause of many unexplained physical problems, including headaches, digestive issues and back pain, among others. 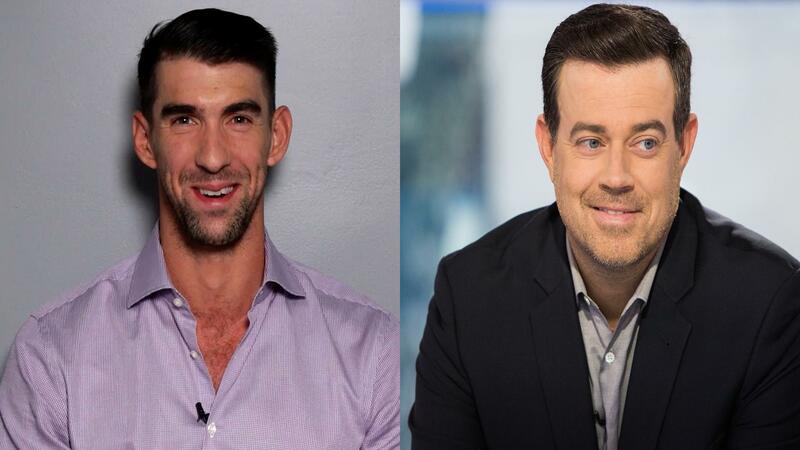 “The pain is very real and some people may only see their doctors for vague physical pains and never get a diagnosis of depression when that’s the real problem,” Zajecka said. Pain and depression share some of the same brain chemicals. These chemicals travel along specific nerve pathways. The end result is that depression can change how sensitive the brain is to pain, he added. Depression and heart disease also go hand-in-hand. Research shows those with depression and heart disease are at greater risk of death. And depression, like high blood pressure and high cholesterol, is actually a risk factor for heart disease. If you have any concerns that you may be suffering from depression, or if any of these symptoms describe you, talk to your doctor. The good news: If you have depression, it can be treated. This updated story was first published in 2016. 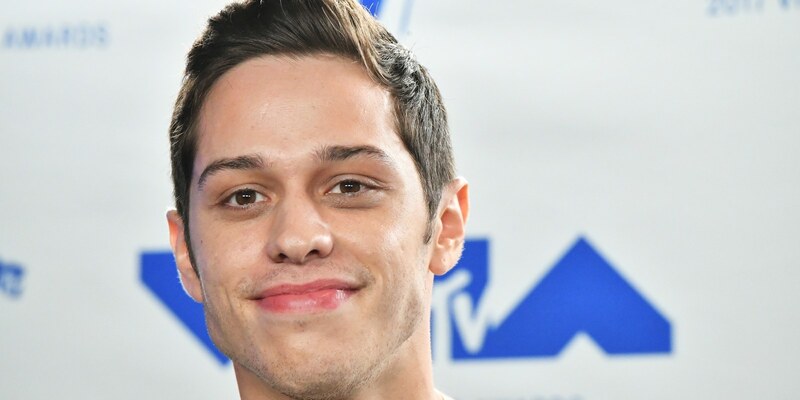 Pete Davidson is clearing up misconceptions about dating with borderline personality disorder. After some folks on Twitter suggested he was unable to be in a stable relationship with Ariana Grande because of his BPD diagnosis, the Saturday Night Live star took to his Instagram Stories on Thursday with a PSA. The comedian elaborated on seeking mental health treatment for BPD in his Instagram Story on Thursday. “Everybody is different and there are a lot of treatments for mental illnesses and I have done/am doing all of them,” Davidson continued. “And I encourage those who struggle to seek help as well[;] it has changed my life for the better. I just think it’s fucked up to stigmatize people as crazy and say that they are unable to do stuff that anyone can do. It’s not their fault and it’s the wrong way for people to look at things. Previously, news broke that Davidson was reportedly dating (and getting matching tattooswith) Ariana Grande following the latter’s break-up with Mac Miller. Although neither celebrity has explicitly commented on the relationship, Grande took to Twitter this past Wednesday with a reality check for one internet commentator who was romanticizing her time with her ex. This past August, we packed up our family car and drove halfway across the country to take my son to school. Soon to be a college freshman, his excitement and anxiety were palpable as we drove off. Leaving behind a successful high school career, he was starting something completely new. He had some idea of what he was getting into. But most of all, he was eager to take on a new challenge and motivated to learn.I knew exactly how he felt.Not long afterward I arrived here at the NIMH with the same excitement, the same anxiety, the same eagerness, and the same motivation to learn. I had spent the last dozen years or so on the faculty in the Department of Psychiatry at Columbia University and the New York State Psychiatric Institute. There, I saw patients and taught residents, but I spent the majority of my time studying how psychiatric risk genes alter the function of neural circuits, and how neural circuit dysfunction leads to psychiatrically relevant behaviors, all in mouse models. Blessed with a rich array of enthusiastic collaborators and committed trainees, a supportive administration, and (yes) generous support from the NIMH and others, my lab flourished. But the opportunity to think more broadly about neuroscience, psychiatry, and everything in between, to serve my patients, community, and country, and to help build momentum towards transformative new treatments, beckoned. And so here I am.Naturally, I am often asked about my plans for the Institute now that I’m here. But before I can make plans, I need to learn, so my initial plan is simple. I intend to spend most of my first year here listening. I need to understand what the major issues are; where there are gaps in knowledge and gaps in our research efforts; what NIMH is doing well and what needs to be improved. There are many voices that need to be heard, including members of the NIMH and NIH community, extramural scientists, caregivers, consumers and consumer advocates, practitioners, trainees, and policy makers. The constituency of NIMH is broad because the illnesses we study affect everyone, directly or indirectly.That said, I do not arrive at NIMH as a blank slate. I have wrestled with diagnostic uncertainty, trying to fit a square patient into the round hole of a DSM diagnosis. I have sat with a suicidal bipolar patient in anguish, frustrated by limited treatment options. I have struggled to teach residents about the neural underpinnings of mental illnesses while simultaneously acknowledging the uncertainty engendered by our limited knowledge base. I have experienced directly how difficult it is to add to that knowledge base, plagued constantly with doubts about the relevance and rigor of work constrained by practical considerations.These experiences have convinced me that in order to achieve its mission of transforming the understanding and treatment of mental illnesses, the number one priority of the NIMH has to be excellent science. When considering what to fund, the most important criteria should be whether the research proposed is well designed, whether those conducting the research adhere to the highest standards of rigor, and crucially, whether the results will be impactful. These should be our guiding principles, first and foremost.Within the context of excellent science, we should be guided by the notion that diversity is the cornerstone of a strong research portfolio. Diversity in research takes many forms. For the NIMH, this means diversity in subject matter—basic, translational, clinical, and implementation science—as well as diversity of the workforce that investigates this subject matter, and the diversity of the individuals who participate in this research. Importantly, we must also have diversity of time frames. We must invest in research that has the potential to improve clinical care over the short, medium, and long-term. For while it is essential to deeply investigate the brain and its interactions with the environment to build our knowledge base and search for the truly transformative treatments of tomorrow, we must not neglect opportunities to fully investigate new treatment targets as they arise. Nor can we forget that research is often needed to help currently available, efficacious treatments reach all patients who need them.These are my priorities: excellent science, and within the realm of excellent science, diversity. I have lots of other ideas that I hope to work on. Areas of particular interest include neural circuits, computational and theoretical approaches to psychiatry, and suicide prevention, each of which I will be writing about in the near future. Of course, I am aware of the several challenges facing the NIMH, including maximizing the utility of the RDoC and experimental therapeutics approaches, as well as weighing the relative contributions of consortia-driven “big science” vs. hypothesis-driven “small science.” For now, though, I will stick to my plan, and like my son, focus on learning—in my case, from those inside and outside of NIMH whose insight can help inform the future directions of our research programs. LAST month, three ethicists from the University of Pennsylvania argued in the Journal of the American Medical Association that the movement to deinstitutionalize the mentally ill has been a failure. Deinstitutionalization, they wrote, has in truth been “transinstitutionalization.” As a hospital psychiatrist, I see this every day. Patients with chronic, severe mental illnesses are still in facilities — only now they are in medical hospitals, nursing homes and, increasingly, jails and prisons, places that are less appropriate and more expensive than long-term psychiatric institutions. The ethicists argue that the “way forward includes a return to psychiatric asylums.” And they are right. Their suggestion was controversial. Critics argued that people should receive treatment in the least restrictive setting possible. The Americans With Disabilities Act demanded this, as has the Supreme Court. The goals of maximizing personal autonomy and civil liberties for the mentally ill are admirable. But as a result, my patients with chronic psychotic illnesses cycle between emergency hospitalizations and inadequate outpatient care. They are treated by community mental health centers whose overburdened psychiatrists may see even the sickest patients for only 20 minutes every three months. Many patients struggle with homelessness. Many are incarcerated. A new model of long-term psychiatric institutionalization, as the Penn group suggests, would help them. However, I would go even further. We also need to rethink how we care for another group of vulnerable patients who have been just as disastrously disserved by policies meant to empower and protect them: the severely mentally disabled. In the wake of deinstitutionalization, group homes for the mentally disabled were established to provide long-term housing while preserving community engagement. Rigorous regulations evolved to ensure patient safety and autonomy. However, many have backfired. A colleague of mine who treats severely disabled patients on the autism spectrum described a young man who would become agitated in the van on outings with his group home staff. Fearing the man would open a door while the vehicle was moving, staff members told his family that he would no longer be permitted to go. When the parents suggested just locking the van doors, they were told that this infringed on patients’ freedom and was not allowed. Group homes have undergone devastating budget cuts. Staffs are smaller, wages are lower, and workers are less skilled. Severe cognitive impairment can be accompanied by aggressive or self-injurious impulses. With fewer staff members to provide care, outbursts escalate. Group homes then have no choice but to send violent patients to the psychiatric hospital. As a result, admission rates of severely mentally disabled patients at my hospital are rising. They join patients who are suicidal, homicidal or paranoid. We have worked to minimize the use of restraint and seclusion on my unit, but have seen the frequency of both skyrocket. Nearly every week staff members are struck or scratched by largely nonverbal patients who have no other way to communicate their distress. Attempting to soothe these patients monopolizes the efforts of a staff whose mission is to treat acute psychiatric emergencies, not chronic neurological conditions. Everyone loses. The problem is compounded by the fact that group homes often refuse to accept patients back after they are hospitalized. One of my patients with severe autism and a mood disorder is on his 286th day of hospitalization. Another with autism and developmental disability has been on the unit for more than a year. Insurance companies won’t pay for inpatient admission once patients are no longer dangerous, so the cost of treatment is absorbed by the hospital, or paid for by taxpayers through Medicaid. So institutionalization is already happening, but it is happening in a far less humane way than it could be. The patient with autism who has spent a year in a psychiatric hospital is analogous to the patient with schizophrenia who has spent a year in prison: Both suffer in inappropriate facilities while we pat ourselves on the back for closing the asylums in favor of community care. Modern asylums would be nothing like the one in “One Flew Over the Cuckoo’s Nest.” They could be modeled on residential facilities for patients with dementia, who would have languished in the asylums of yore, but whose quality of life has improved thanks to neurological and pharmacological advancements. Asylums for the severely mentally disabled would provide stability and structure. Vocational skills would be incorporated when possible, and each patient would have responsibilities, even if they were carried out with staff assistance. Staff members would be trained to address the needs of minimally verbal adults. Sensory issues often accompany severe intellectual disability, so rooms with weighted blankets, relaxing sounds and objects to squeeze would help patients calm themselves. Facilities for chronically psychotic patients would have medication regimens and psychoeducation tailored to the needs of those living with mental illness. Neither my chronically psychotic nor my mentally disabled patients can safely care for themselves on their own. They deserve the relief modern institutionalization would provide. Naysayers cite the expense as prohibitive. But we are spending far more on escalating prison and court costs, and inpatient hospitalizations. More important, we are doing nothing about the chaos and suffering in patients’ lives. We can’t continue to abandon our most vulnerable citizens in the name of autonomy. A version of this op-ed appears in print on February 18, 2015, on page A21 of the New York edition with the headline: The Modern Asylum. 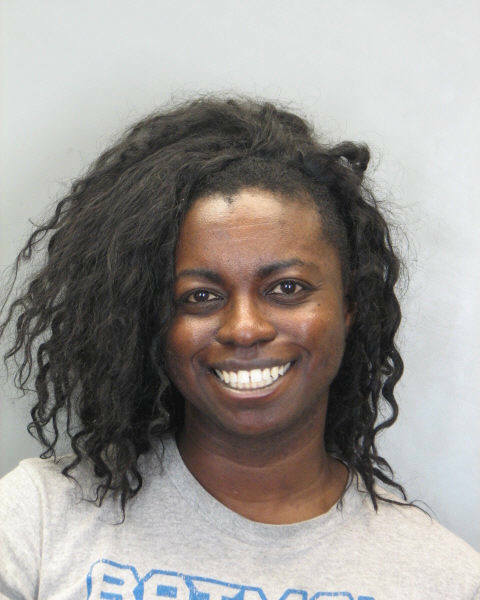 This photo shows Natasha McKenna, a 37 year-old woman with schizophrenia, when she was booked into the Fairfax County Jail. Seven days later, she left that jail in an ambulance with two black eyes, a missing middle finger, severe bruising the length of her left arm and unconscious. She didn’t survive. What happened in that jail? A blog that I posted about McKenna on Tuesday of this week (2-11-15) asked that question. Thankfully, reporters in the Washington area who read my blog set out to find answers. The Washington Post published an editorial today (2-13) and our local NBC and CBS affiliates also investigated. WTOP radio picked up the story. My goal was to tell the public that persons with mental illnesses need treatment, not incarceration. When I look at her face, I think about my own son, who was tasered by Fairfax Police one night when when he was delusional. I think about how fortunate I am that he did not end up as she did. Natasha McKenna had a mental illness. That shouldn’t have been a death sentence. NATASHA McKENNA, a 37-year-old who had been diagnosed as a child with schizophrenia, died Sunday, five days after she struggled with guards at the Fairfax County Adult Detention Center. The struggle ended when they shot her with a stun gun, apparently multiple times. As Ms. McKenna lay on life support in a hospital before dying, her mother took photos of her battered body — two black eyes, a missing or amputated finger, severe bruises running the length of her left arm. Fairfax County authorities — the sheriff’s department, which runs the jail, and the police department are investigating — now face a choice: They can promptly release full details of the circumstances that led to her death, including video of the incident at the jail. Or they can delay, stonewall and attempt to evade accountability — a pattern of conduct in another recent case that has tainted the county’s reputation. Ms. McKenna, an African American woman with a 7-year-old daughter, has a history of erratic behavior but no serious criminal convictions. She was detained Jan. 15 after making a commotion in public, then struggling with Alexandria police officers who tried to restrain her. She punched one officer in the face and tried to bite others. Rather than jail her, Alexandria police did the sensible thing: They brought her to a local hospital for psychiatric evaluation, then moved her two days later her to Inova Mount Vernon Hospital in Fairfax, where she received psychiatric care for several more days. Then the system broke down. Rather than being transferred to a state psychiatric facility, Ms. McKenna was picked up on Jan. 26 by Fairfax County police. Acting on a felony-assault warrant from Alexandria for punching the cop, they delivered her to the detention center, the main jail in Fairfax. There she sat for eight days. Why? That’s the first question. The violent encounter took place Feb. 3, when the Sheriff’s Emergency Response Team — at least five officers in black helmets, visors and heavy padding — tried to transfer her to Alexandria. According to Pete Earley, a writer in Fairfax who often covers mental health issues, the officers entered her isolation cell, struggled with Ms. McKenna, who stood about 5 feet 3 inches tall and weighed 130 pounds, and shot her with the stun gun. Transported to a local hospital, she never regained consciousness. Fairfax Sheriff Stacey Kincaid, who oversees the jail, Police Chief Edwin C. Roessler Jr. and Sharon Bulova (D), chairman of the county Board of Supervisors, are all promising a prompt and transparent investigation. That must include releasing the video of the violent encounter (whose existence county officials confirm), the medical examiner’s report and relevant documents from both the sheriff’s and police department’s investigations. The public also deserves to know whether guards at the jail, including the emergency response team, have received training in crisis intervention — training that Ms. Kincaid, in¬cred¬ibly, has suggested is not important for officers who deal with inmates. Full disclosure would be a departure from the county’s 18-month exercise in foot-dragging and obfuscation in the death of John Geer, the unarmed man shot by a Fairfax police officer in 2013 as he stood in the doorway of his home. The handling of Ms. McKenna’s death will determine whether the county has learned any lessons. While numerous questions surround the death of a woman repeatedly hit with a Taser stun gun, her own mental health — and the handling of it — has emerged as a key concern. Natasha McKenna, of Alexandria, Virginia, died after being taken off life support on Sunday. Fairfax County sheriff’s deputies had earlier used a Taser multiple times to restrain her while she was being transported. Not long after that, she had a medical emergency and never fully recovered. “Why in the world did this woman end up being handled by people who were not trained to deal with folks with mental illness?” says Pete Earley, a former Washington Post reporter who now writes and speaks about mental illness. “This is just an outrageous incident, and an example of how people with mental illness need to be taken to treatment centers, not to jails and prisons that don’t know how to handle them,” he says. The entire incident is under investigation, but McKenna’s mental health was in doubt early on. According to Alexandria police, McKenna punched an officer and tried biting others when they responded to a call about a disruptive person. “Officers were concerned about her,” says Crystal Nosal, a spokeswoman for the Alexandria Police Department. “They thought she might have some mental health issues.” Once in custody, she was assigned special mental health considerations. Earley, whose son battled mental illness, says he believes the incident with the deputies didn’t comport with McKenna’s condition. “You shouldn’t end up with an encounter with law enforcement [and] end up dead because you have a mental illness,” he says. CLICK HERE TO SEE PEGGY FOX’s REPORT ON WASHINGTON’S WUSA. Here is the second NBC segment played late last night. The post Face of Woman Tasered In Fairfax Jail: Calling for Treatment, Not Punishment appeared first on Pete Earley.